If you know me and follow my weekly grocery trips, you’ll know that I love bread. In all forms. 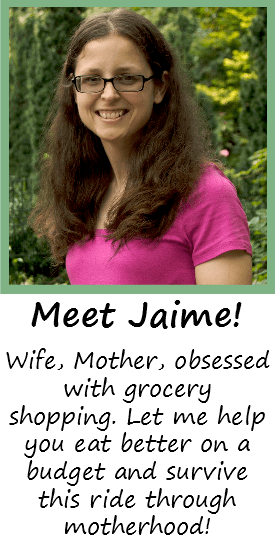 Sandwich bread, bagels, muffins… I’ve never met a bread I didn’t like! I don’t know if anyone’s noticed, there are a few bread items I don’t buy: Dinner rolls and breadsticks. I have nothing against them, but I feel like they’re too expensive and you just don’t get your money’s worth. I also only buy bread now at the bread outlet stores, and mine never seems to have either of those. So, I opt to make my own for pennies! 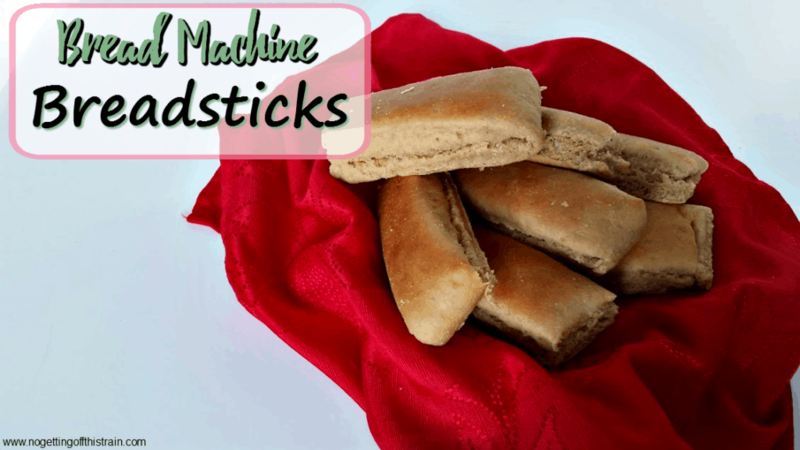 Including my favorite: Bread machine breadsticks. I love these, so much. We’ve used them as sides for pizza, spicy cheese soup (My favorite), and for dipping into pizza dip. It’s all good. And it makes at least 16 breadsticks, which is a better frugal alternative to buying them at the store for $2.50-$3.00. 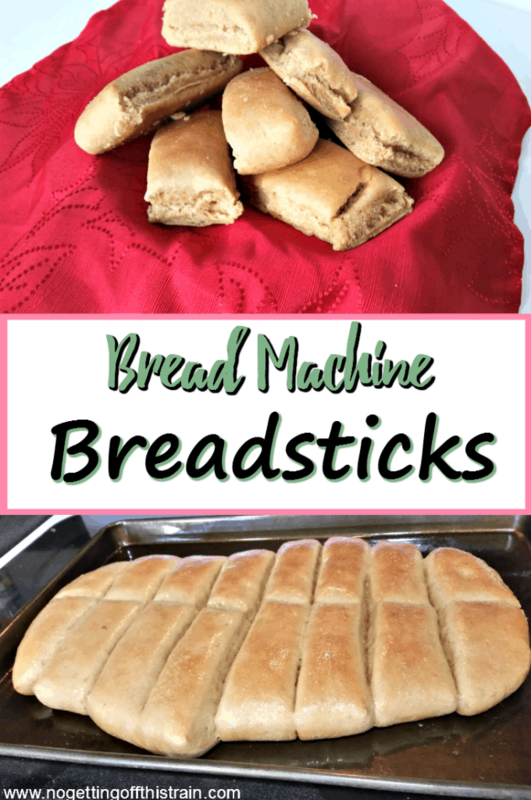 Your bread machine does most of the work; all you have to do is roll out the dough, cut it into sticks, and bake! Don’t have a bread machine? Check your local thrift stores; I bought mine for $6.00 and it works great! 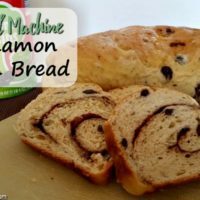 Other favorite uses of my bread machine include pizza dough and cinnamon rolls. These can also be placed in the freezer! Separate the breadsticks and place them on parchment paper, making sure they don’t touch. Once they’re fully frozen, put them in a dated freezer bag, and to thaw, just put them in the fridge overnight. Try them and let me know what you think!